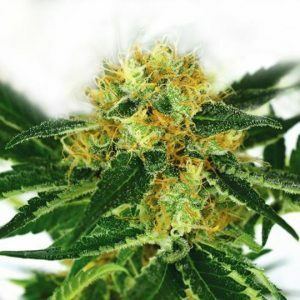 Montreal Seed Bank Connection is Quebec's gateway to obtain world famous cannabis seeds. 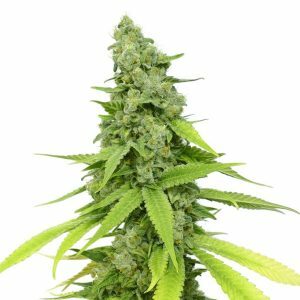 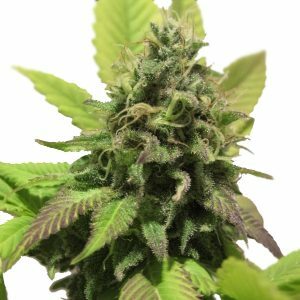 Montreal Seeds Bank connects you to the finest cannabis and marijuana seeds at affordable prices. 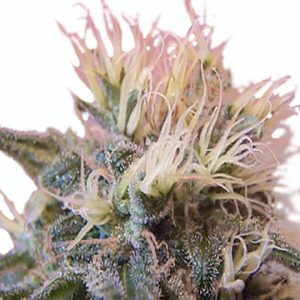 our connection offers you a large selection of top quality strains. 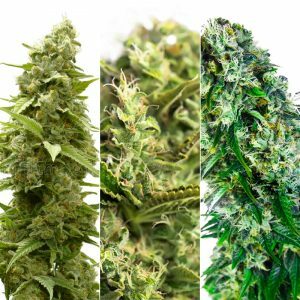 Please visit the seed shop to see over one hundred of today's greatest strains.